We are your Kaba and Saflok authorized dealer providing sales, installation and service to North America, Hawaii and the Caribbean for over 25 years. 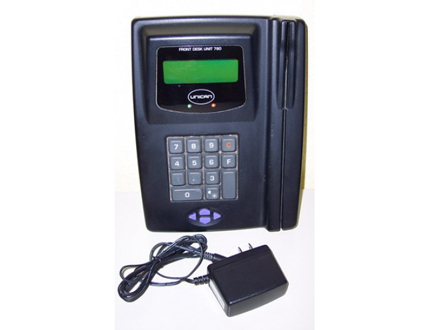 Turnkey Kaba Group electronic RFID or Magstripe locking systems. Atlas and Rezshield systems specialists. North America service center, on site and remote computer systems service. 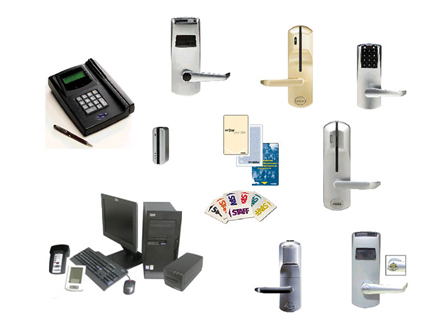 Bank quality security camera systems, magnetic locks, electric strikes, panic bars, and other system accessories. 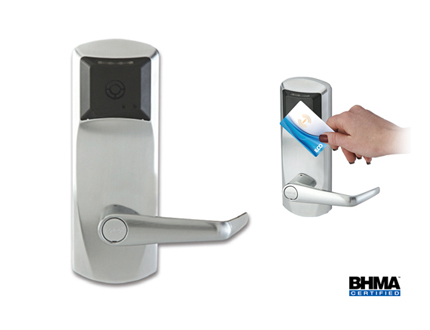 We highly recommend Kaba ILCO electronic locking systems products for your hotel, condominium, resort or military lodging systems needs. We highly recommend Kaba SAFLOK electronic locking systems products for your hotel, condominium, resort or military lodging systems needs. 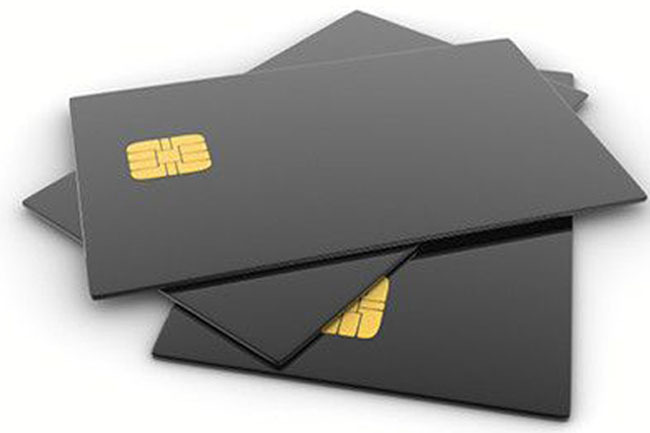 We offer solid, long lasting Kaba electronic locks, keycards and card-reader technology at every price point for the Hospitality industry. 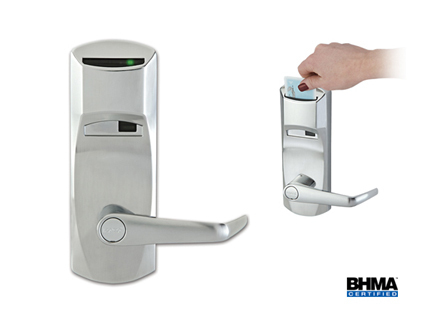 We are currently on the cutting edge of RFID/Bluetooth electronic lock system upgrades for Hilton & Marriott properties nationwide. You can SAVE MONEY by contracting your systems installations and staff trainings directly with us as we are an authorized & certified Kaba dealer & installation company, and have been for over 20 years.